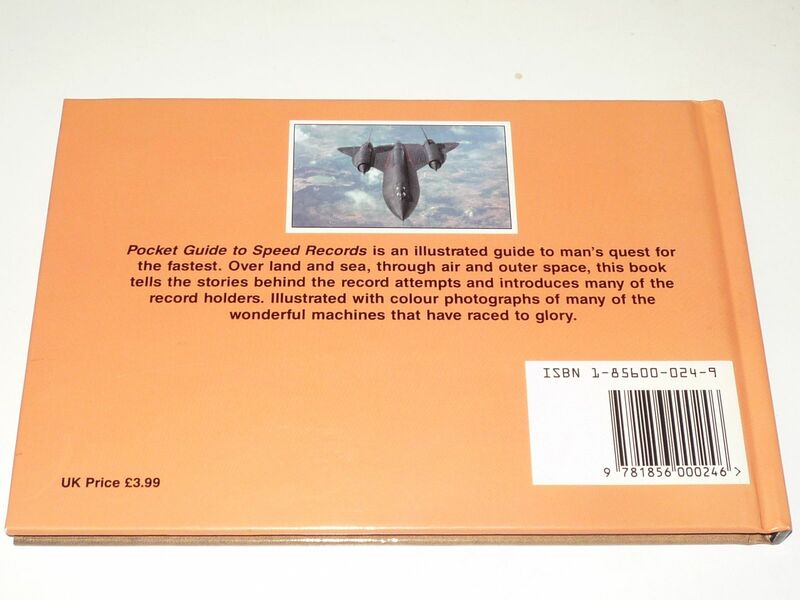 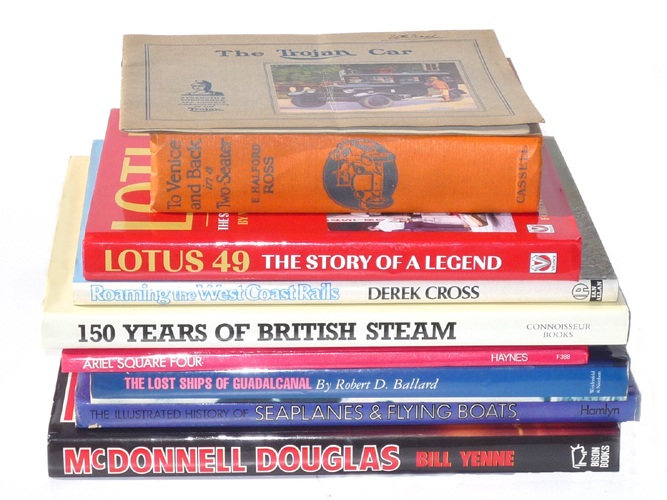 64 pages, small lansdcape format hardback with printed covers. 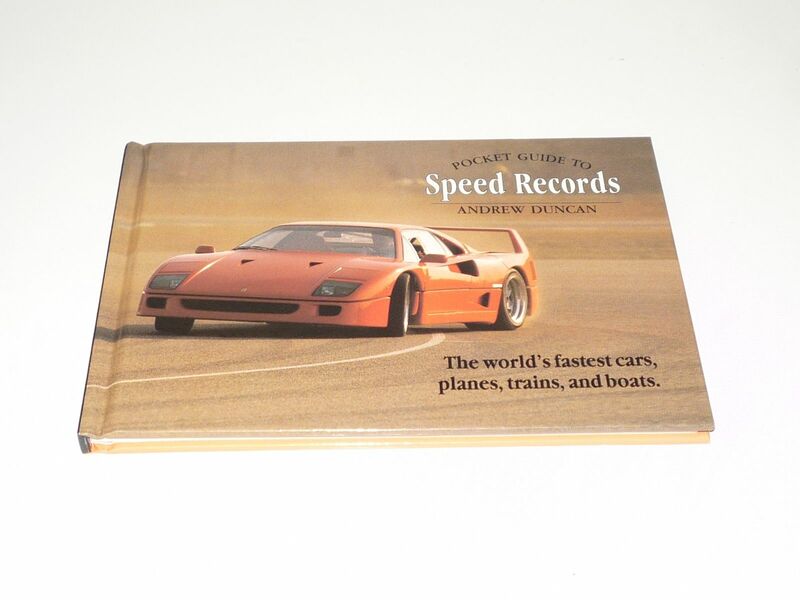 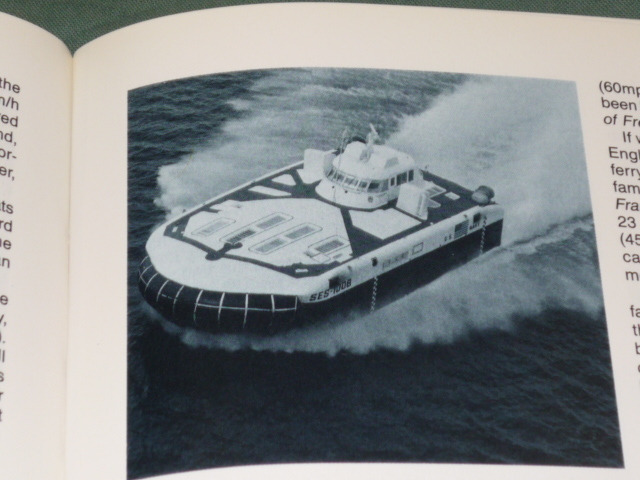 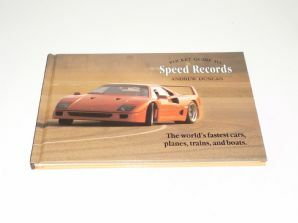 The cover photo is misleading it's more about Bluebird, X15 and high speed boats than Ferrari F40s! 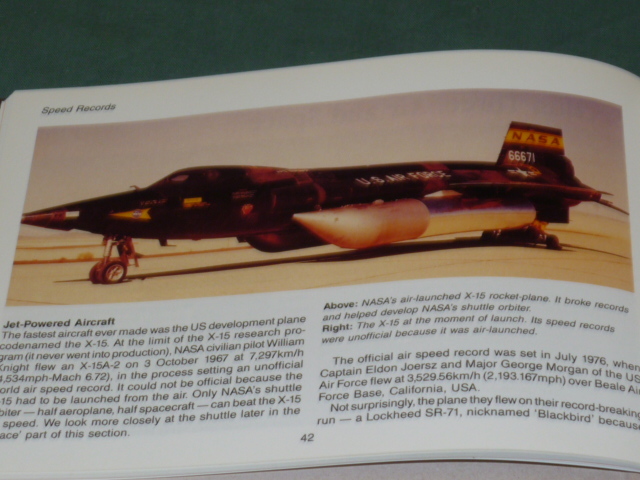 It has some great little colour photos of super-fast jets like the Valkyrie and 'Concordski' Mild rubbing on sover, otherwise fine.